Beyer Carpet Cleaning is the leading carpet cleaning company when it comes to red stain removal carpet cleaning San Antonio. We have the expert solution for red stain removal carpet cleaning. Most carpe cleaners in San Antonio cannot remove this red stains like we can. 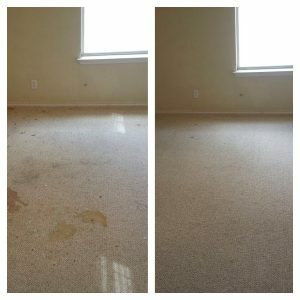 Carpet cleaners in San Antonio claim they can or that no one can but the truth is there are only a hand full of carpet cleaners that have the ability and solution to remove these unwanted red stains. 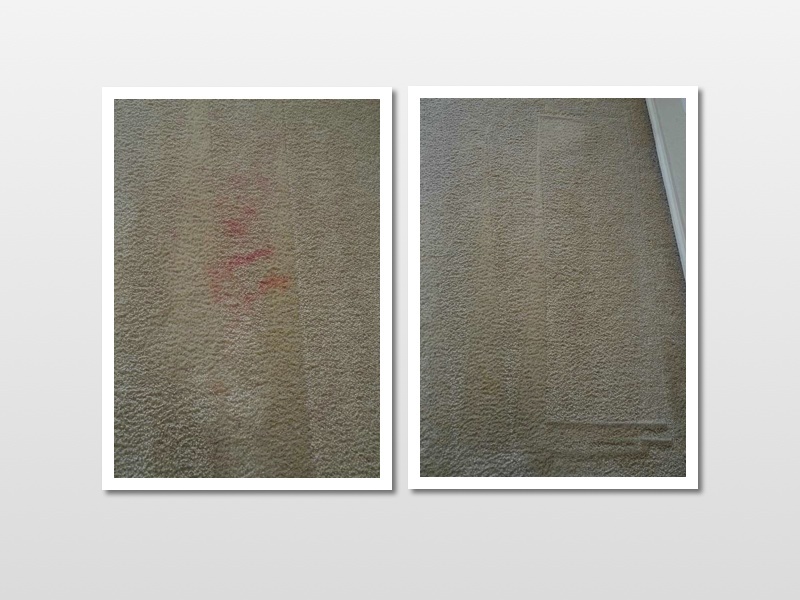 Red stain removal carpet cleaning isn’t easy and it can be costly. Basically what we are doing when you have red stains is undying the carpet. Yes, the carpet has been dyed by red stains from red soda to red wine to red sauces and so on. In order to remove the red stains a carefully crafted solution is put together. It is then poured over your stain and then blotted out with a white towel and iron. It is important that only a white is used because any colored towels can leak color into your carpet dying and causing further damage. 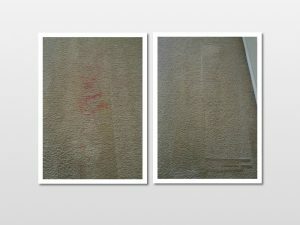 Red stain removal carpet cleaning is one our specialties that we pride our selves in accomplishing. Beyer Carpet Cleaning San Antonio continues to offer the lowest prices when it comes to spot removal. On average Beyer Carpet Cleaning charges $20 per spot and if we are unable to lessen the visibility by 80% or remove it completely we do not charge you. This is our promise and guarantee to our customers. We do not want our customers to be unhappy with our customer service, carpet cleaning, tile and grout cleaning, upholstery cleaning, or red stain or any other stain removal carpet cleaning. Beyer Carpet Cleaning are the most honest guys in carpet cleaning San Antonio. Don’t be fooled by the most well know names or the unprofessionals on Craig’s List. Tey will over charge or charge you for a terrible job. Skip the hasseal and call Beyer Carpet Cleaning the honest guys in carpet cleaning San Antonio.